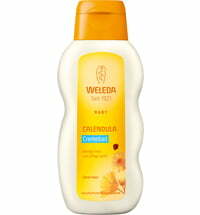 The mildly fragrant Weleda Calendula Body Wash & Shampoo gently cleanses baby's skin and hair. 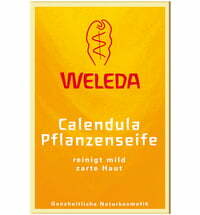 Valuable and organically grown sesame oil and almond oil holds moisture in the skin, protecting it from drying out and providing silky soft skin and hair. 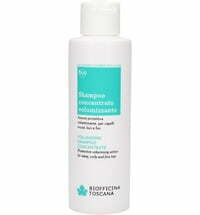 Mild cleaning agents on a herbal basis, gently cleanse the skin and hair and are mild to the eyes. 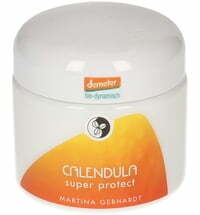 Calendula, a medicinal, organically grown, botanical extract, soothes the skin. 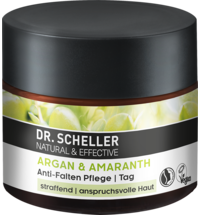 Carefully selected, natural and nourishing substances make the hair easy to comb. 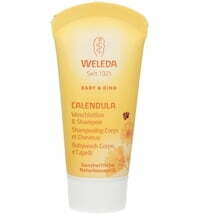 Weleda Calendula Body Wash & Shampoo is soap free and is also ideal for adults with sensitive skin. 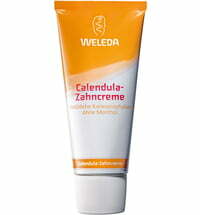 Free of synthetic fragrances, dyes and preservatives and raw materials based on mineral oil. 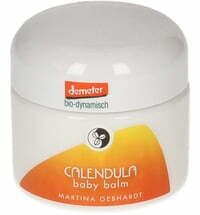 Very good skin tolerance also for highly sensitive skin and cradle cap. 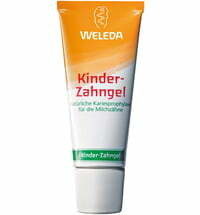 Paediatrician and dermatologically confirmed. 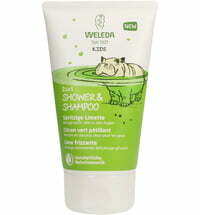 Weleda baby and child care protects and nurtures your child from birth, with the most valuable, natural ingredients. 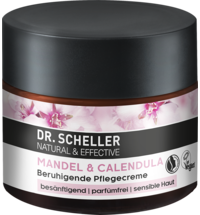 The skin care products developed by physicians and pharmacists are specially tailored to the needs of delicate baby skin and children and are very skin friendly. 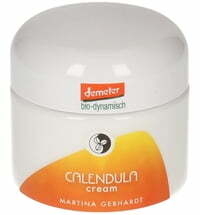 Long lasting, Gentle, soft, silky on my son skin and hair.